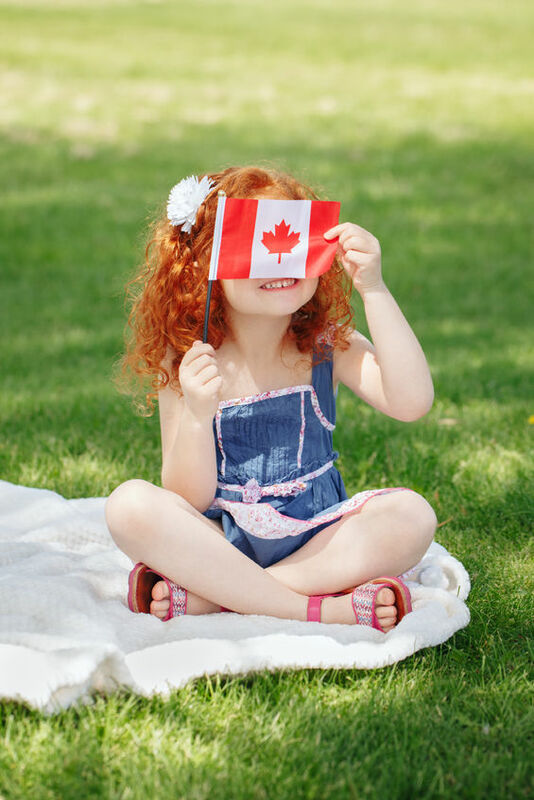 What Makes you Proud to Raise your Children as Canadians? We wear the shirts and wave the flag. 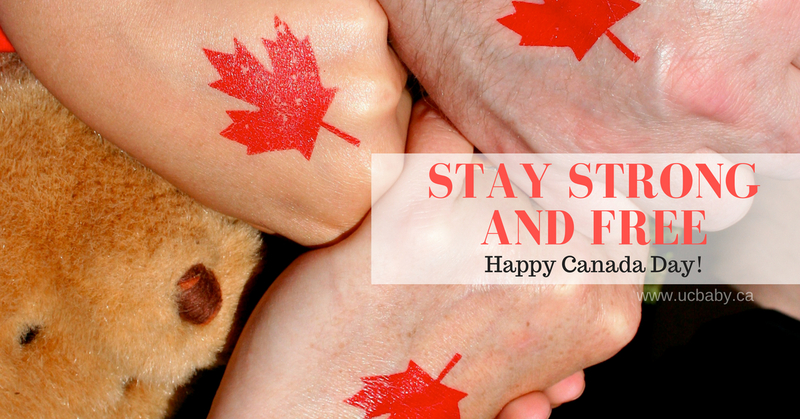 We celebrate Canada Day as a major family holiday. 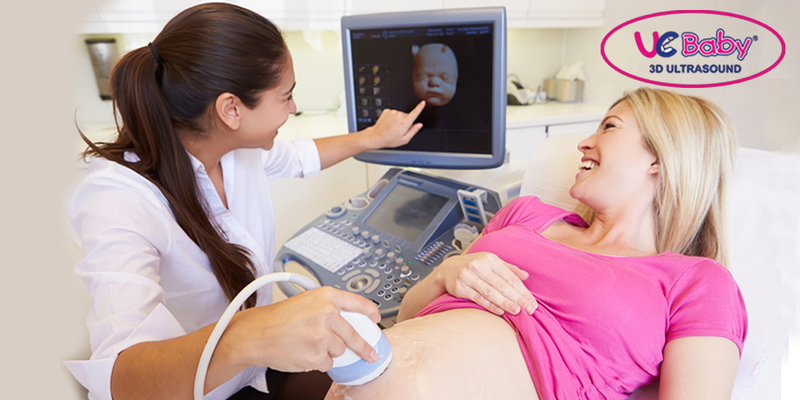 We celebrate our appreciation for the lives we have and the opportunities that surround us. Aside from the great healthcare coverage, monopoly in maple syrup production, amazing outdoor landscapes, and knowing we gave the world Justin Bieber, Ryan Reynolds and Ryan Gosling, there are many other reasons why we love Canada and why our children should grow up appreciating being Canadian. Many are born and raised here in Canada. But others had a choice, they were not born here. They had chosen to come to here. They had chosen to raise their kids here. They had chosen to build a Canadian family life and live in the land of opportunity, freedom, dignity and peace. However each one of us got here, by birth or by choice, we are all Canadians. We raise our kids with the values of accepting others no matter their race, culture, religion, or sexual orientation. We make them appreciate diversity and find beauty in it – whether it is diversity on how people look, or how they speak, or what cultural practices they uphold. When we allow our kids to engage in diversity, we teach them genuine respect for human dignity and rights. We show them that multiculturalism should not be seen as a cause for tension, disagreement or separation, but rather as a source of strength or advantage as one nation. We raise our kids in a society that will make no judgment or discriminate another, and will offer fair opportunity for all. We teach our kids the politeness we are known for all over the world. We teach our kids the freedom to express their views, for as long as it is communicated with consideration and respect for others. 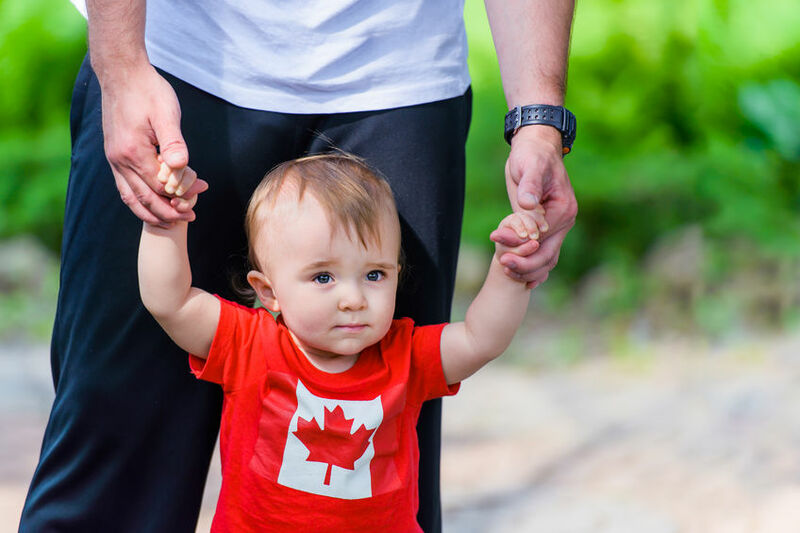 We teach our kids the appreciation for the Canadian life where we can live as we see fit – with freedom of choice, with a life of peace, and with many opportunities to excel and make a difference in the world where we are in and for some, where they came from. We are a not a perfect country. We have our flaws. But despite those flaws, we have a lot to be grateful for. We live here and it is our responsibility to preserve what we are thankful for.